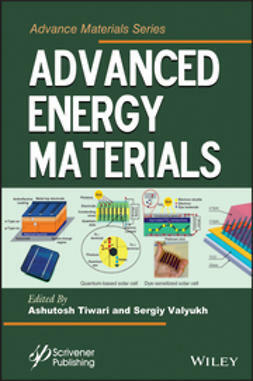 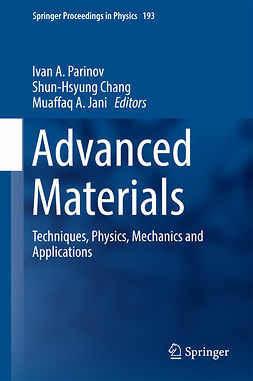 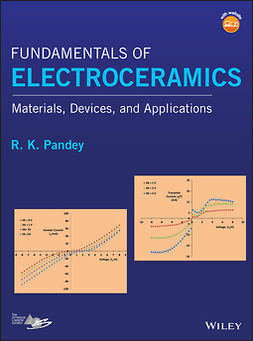 This book addresses some essential topics in the science of energy converting devices emphasizing recent aspects of nano-derived materials in the application for the protection of the environment, storage, and energy conversion. 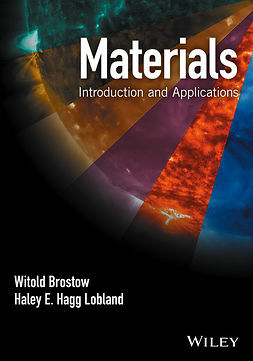 The aim, therefore, is to provide the basic background knowledge. 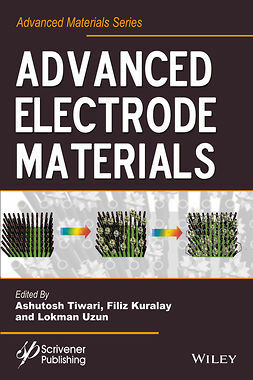 The electron transfer process and structure of the electric double layer and the interaction of species with surfaces and the interaction, reinforced by DFT theory for the current and incoming generation of fuel cell scientists to study the interaction of the catalytic centers with their supports. 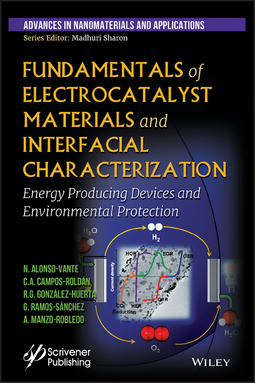 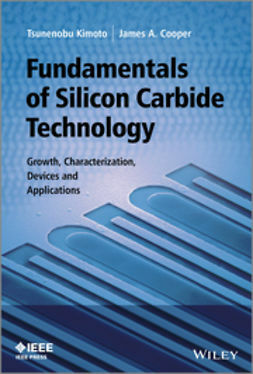 The chief focus of the chapters is on materials based on precious and non-precious centers for the hydrogen electrode, the oxygen electrode, energy storage, and in remediation applications, where the common issue is the rate-determining step in multi-electron charge transfer processes in electrocatalysis. 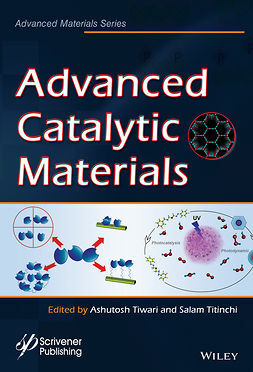 These approaches are used in a large extent in science and technology, so that each chapter demonstrates the connection of electrochemistry, in addition to chemistry, with different areas, namely, surface science, biochemistry, chemical engineering, and chemical physics.